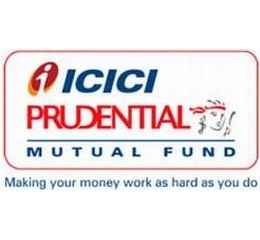 ICICI Prudential Mutual Fund has declared dividend under ICICI Prudential Income Plan. The record date for dividend is March 27, 2012. The quantum of dividend per unit on the face value of Rs 10 per unit will be Rs 0.1579 per unit for quarterly dividend-retail option, Rs 0.1482 per unit quarterly dividend-institutional option, Rs 0.3515 per unit for half yearly dividend-retail option Rs 0.3375 per unit for half yearly dividend-institutional option.